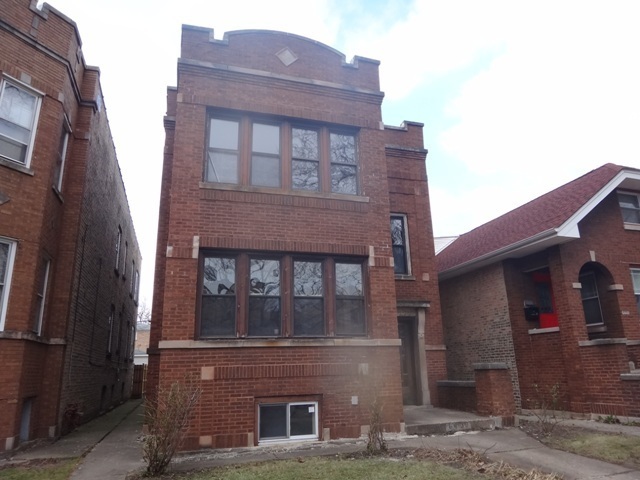 property is a brick 3-flat with approximately 3953 ft.of living space built in 1922. Property is located in an area called Rogers Park in Chicago. This is a highly desired area, conveniently located near schools shopping and highways. Featuring two units with 2- bedrooms, living room, dining room, eat-in- kitchen, 1- bath. Third unit located in the basement, 1-bedroom, kitchen, living room, dining room,1 bath. Fenced in yard, 2 1/2 car detached garage.